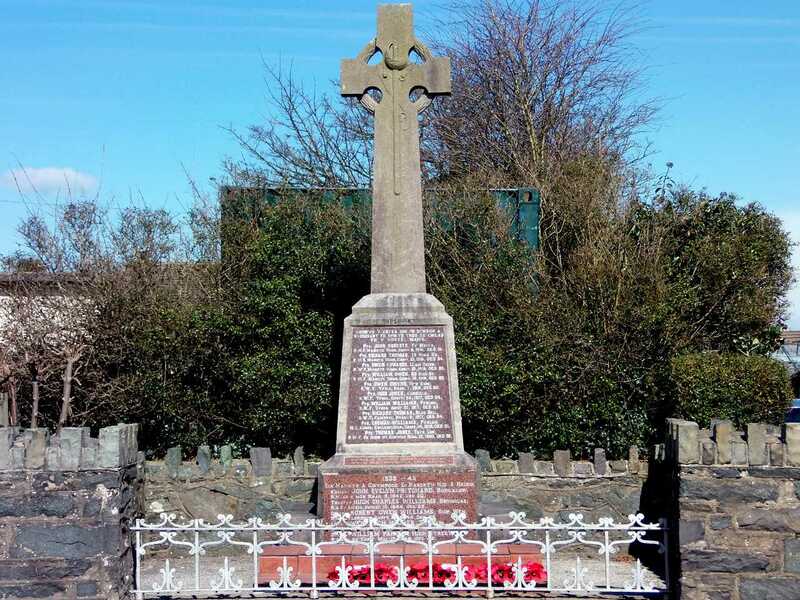 Bryngwran War Memorial stands in a prominent position on the High Street. 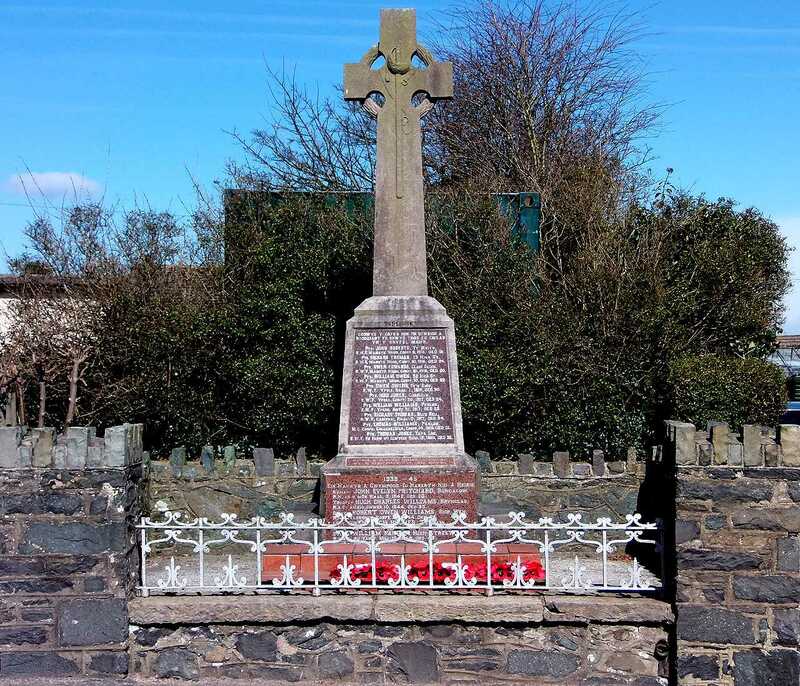 The old parish name for Bryngwran was Llechylched, and you may see that name on the Commonwealth War graves Commision website results when you are looking for casualties details. 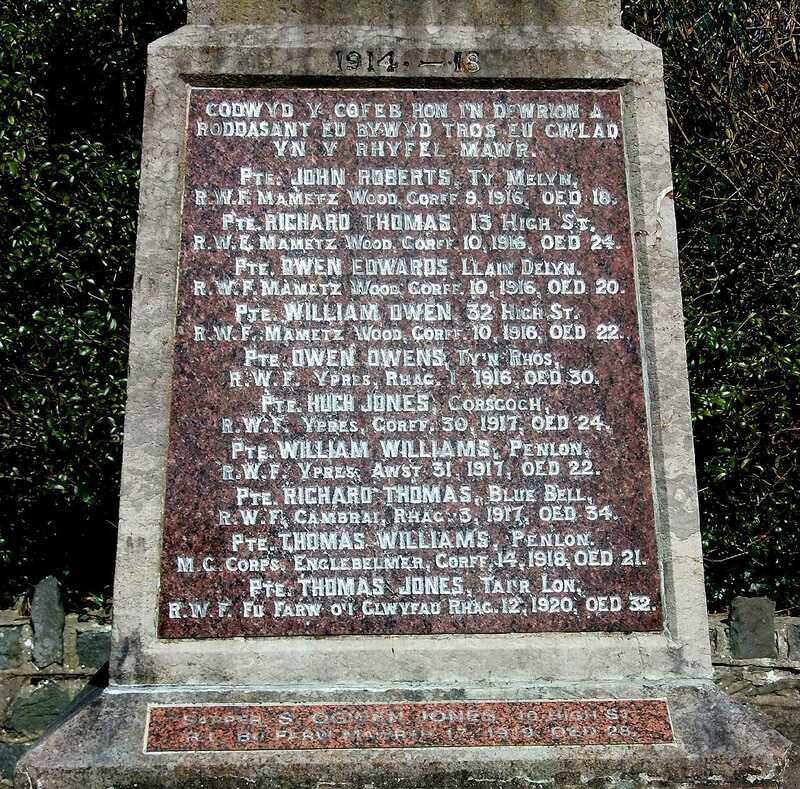 In the churchyard of the Holy Trinity Church at Bryngwran (previously known as Llechylched) there is a gravestone bearing a memorial to Private Thomas Jones of the 2nd Battalion, Royal Welsh Fusiliers, who died on December 12th 1920, some time after the war had ended. 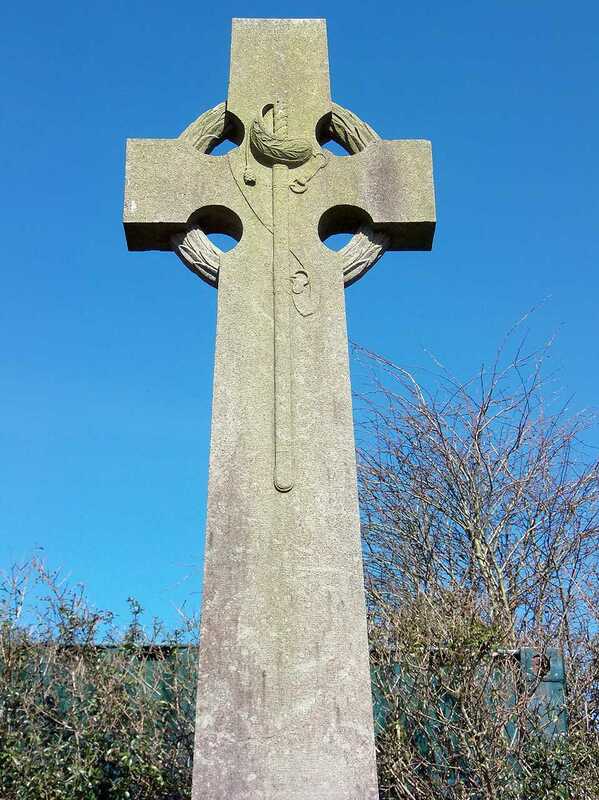 As he died at home it is reasonable to assume that he either died of wounds received in battle or due to a disease he caught whilst on active service. 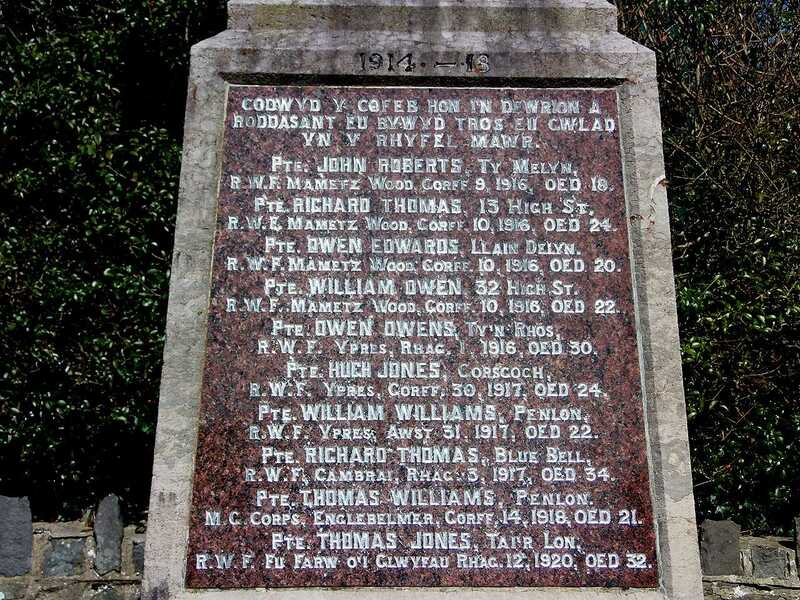 Thomas's wife - Jane Jones - was in the early 1920's, living at 60, High Street, Bryngwran, so I presume that was their marital home, although it is possible she only moved there after his demise. His family home was Tai'r Lon, Bryngwran, the home of John and Margaret Jones - his parents. The list below is sorted by date of death. The second table adds more detail.